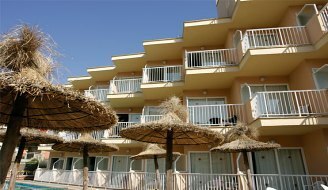 BQ Amfora Beach Can Pastilla, Hotel Spain. Limited Time Offer! BQ Amfora Beach. 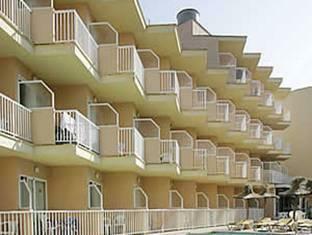 The 2-star hotel "BQ Amfora Beach" is situated in Can Pastilla. 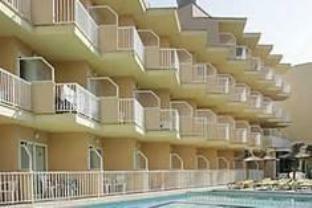 Guests can enjoy the sea, which is situated near the residence. To make you more mobile in the area there is a shuttle bus. 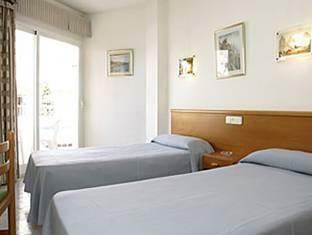 This accommodation has been furnished in a functional style. This residence has 101 bright rooms. Thanks to the relieving air conditioning, it is never too hot inside. From some of the rooms, you can directly step onto the balcony. 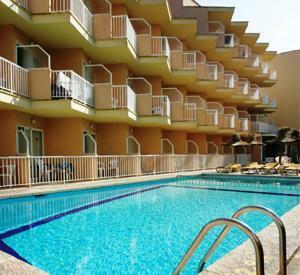 You will appreciate the outdoor swimming pool which is adapted to accomodate both children and adults. 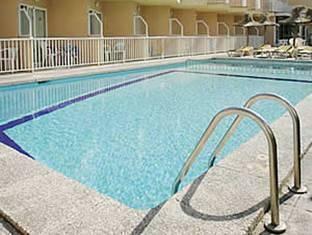 By practicing pool you have the opportunity to make your stay more active. The facilities include a pool table as well as a bicycle rental service. Dinner can be enjoyed at the onsite restaurant. Before or after dinner, you can have a drink at the lounge bar. Of course, staying in touch with family and friends is made easy by the Internet that is provided. Located in the small resort of Can Pastilla, this hotel is just 200 metres from the beach and has a superb outdoor pool where you can soak up the Majorcan sunshine.